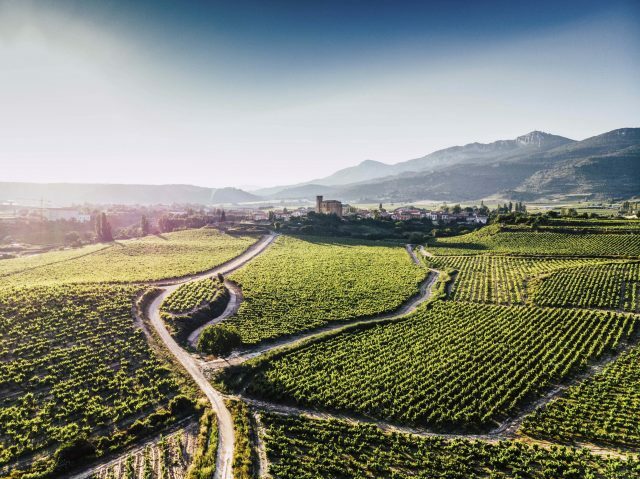 While Rioja’s move to recognise single vineyard wines is a positive step forward for the region, the requirements aren’t strict enough according to one leading producer. “The new classification is positive in that it’s good to question whether things can be done in a better way, but I don’t think the requirements are strict enough with regards to things like yields, and if they are too easy to achieve then it’s really helping the big names the most. “Time will tell as to whether the new classification will be a good thing for Rioja – we need to look at who is driving these changes and why, but anything that raises the profile of the DO is a good thing. “It’s a positive change that Rioja has more to play with and talk about than just Crianza, Reserva and Gran Reserva. We focus too much on barrel ageing in Rioja and should be more focused on the land. At the moment Urtasun admitted to being on the fence as to whether Remirez de Ganuza will want to be part of the new single vineyard classification. “We’re considering being a part of the classification but I don’t know if it will make a huge difference to us as a company. “We could include our single vineyard wine within the Viñedos Singulares classification if we wanted to but we’re not sure yet if we’re going to do it,” he said. “We work with around 230 small plots and like to make wines with grapes from a lot of these plots, so our philosophy is more about blending rather than single vineyard wines, although we have two in our portfolio,” he added. To qualify as a single vineyard wine in Rioja, the estate needs to demonstrate long-time ownership of the site, which much be over 35 years old. Yields need to be at least 20% below those allowed for the region and the volume of wine obtained for each 100 kg of grapes must be 65%. Grapes need to be hand harvest and production traceability will also be a requirement. In terms of the impact of the new classification on the consumer, Urtasun isn’t sure it will have much of an effect. “It’s hard to know whether the consumer will understand the changes – a lot of consumers don’t even know what ‘Reserva’ means. “The issue with Rioja at the moment is that too many consumers see the wines as good value entry level wines and don’t understand why they should have to pay €15 for a Rioja. “They feel they should be paying around €6 a bottle for it, but quality Rioja is expensive to produce. 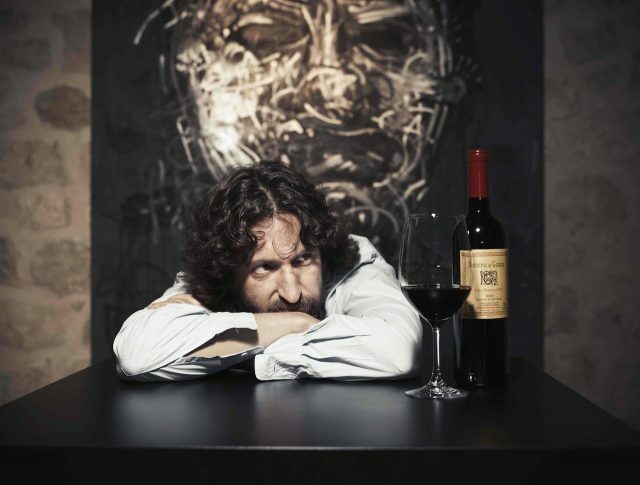 The price perception of Spanish wines globally is a problem for us at the moment,” he told db. “Rioja needs to focus less on value and more on the best quality wines coming out of the region. There are very exciting things going in on and the quality aspect needs to be better promoted,” he added. Founded by Urtasun and former vineyard broker Fernando Remirez de Ganuza in 1989, the estate’s top three export markets are Mexico, China and the US. “I’m surprised by how well we’ve done in China as traditionally people have only really been interested in expensive famous French wines there or cheap entry-level wines, and we fit in between the two. “But the increase in wine education in China has been incredible, so people are starting to explore new regions and countries, which has been beneficial to us,” Urtasun told db. Remirez de Ganuza traditionally ages its reservas for eight years before release. “This is much longer than required but it’s a style designed for ageing and we don’t want to release them onto the market when the wines aren’t ready,” Urtasun said. Demand for the estate’s barrel-fermented whites has gone through the roof. The first vintage was released in 2013 and it sold out in two months, mainly in Spanish restaurants. Urtasun is seeking to increase supply to keep up with demand. The 2004 vintage of Remirez de Ganuza received 100 Parker points in 2010. “When the result came out we had phone calls from people asking to buy up the entire production. We only produced 3,100 bottles of it but we wanted it to go to clients and customers that had been loyal to us over the years,” Urtasun said. He has a point about value as far as the consumer is concerned. Maybe it will work in China, I don’t know but as for the UK, think that is a long way off. I spend a lot of my working life doing tastings for private customers, who have no difficulty in accepting that the Navajas 2011 Reserva is a very good £10.90’s worth. That is because they have tasted it and they are not expecting it to be cheap. Great that the Rioja producers are focusing on land as well as barrel ageing. Jose Ramon Urtusan has a point when he says ‘It’s hard to know whether the consumer will understand the changes – a lot of consumers don’t even know what ‘Reserva’ means’. Trying to explain the finer points when the customers are having a good time is not an easy task. You can only explain so much. It has taken a bit of practice but concepts such as Ripasso and Appellation Controlee can be successfully explained. On the other hand, some of the new terminology that has been introduced for German wines is, frankly, impenetrable.